interested in drawing and or painting classes. graduated in.fine.arts 1969. haven’t done.much.since. Hi Mark! Glad to hear of your interest in our courses. Each quarter we offer a range of courses in painting and drawing, along with design, art history and photography as well. To browse what courses we have available this coming Spring quarter, please see here. 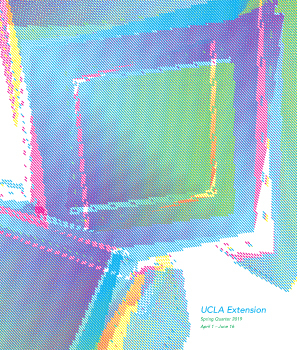 If you have further questions, please email us at visualarts@uclaextension.edu or call 310.206.1422.